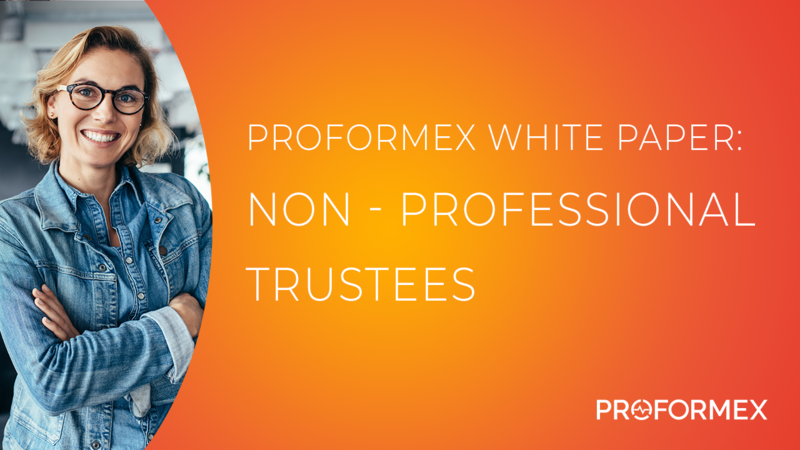 Case Study: Non-Professional Trustees - Do You Know What You're Getting Yourself Into? 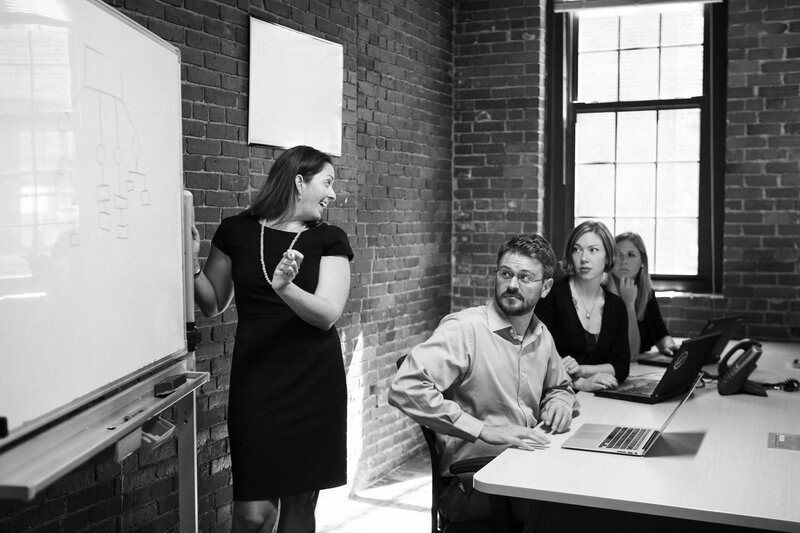 When determining who should serve as a trustee, there's much to take into consideration. The person designated as such must be able to manage trust assets in an honorable, trustworthy manner. This person is also legally considered a fiduciary and will be held accountable to ethical and legal standards accordingly. To further understand those standards and possible ramifications if any duties are breached, download our latest case study. Thanks to the advancement of technology, consumers have increased expectations for the products and service providers they use. This is no different for life insurance clients. 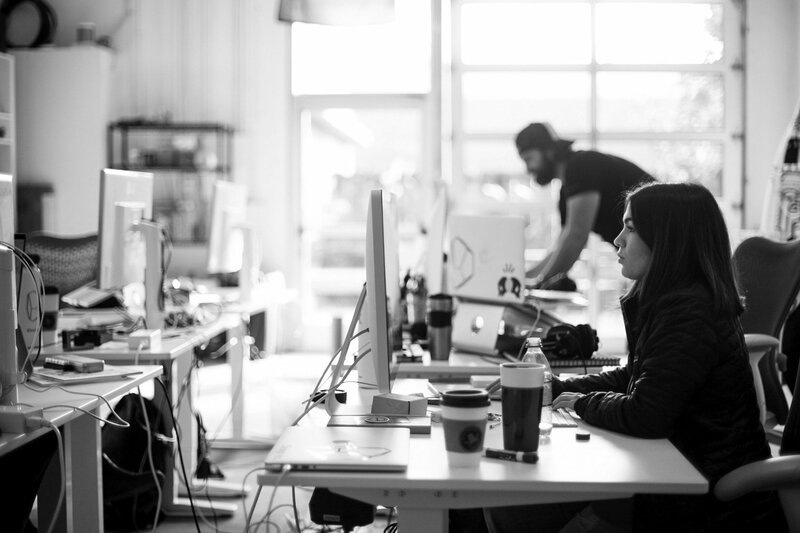 They expect that when they purchase a policy, that policy will continue to meet their needs throughout the life of the contract and perform as expected, and it's up to you as the service provider to ensure that happens. 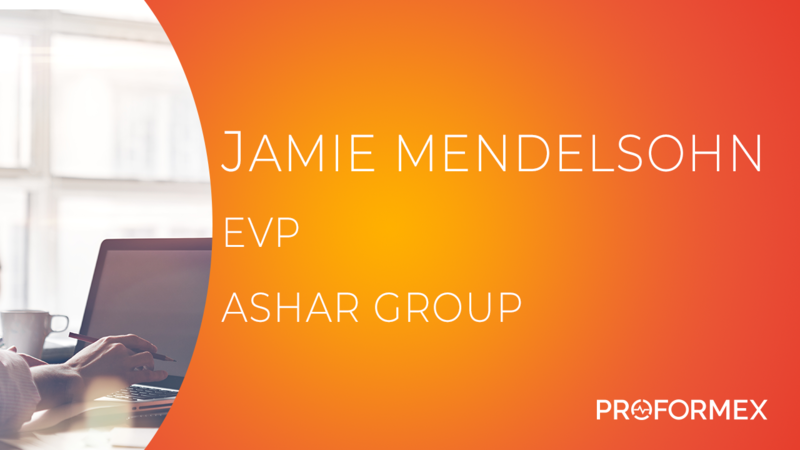 See how automating policy performance monitoring through Proformex can help. In a perfect world, your clients would proactively notify you anytime a life circumstance changes for them so that you could make any necessary adjustments to their life insurance policy. But since life insurance isn't likely to be top-of-mind for clients in most cases, an annual policy review is recommended to catch any changes. 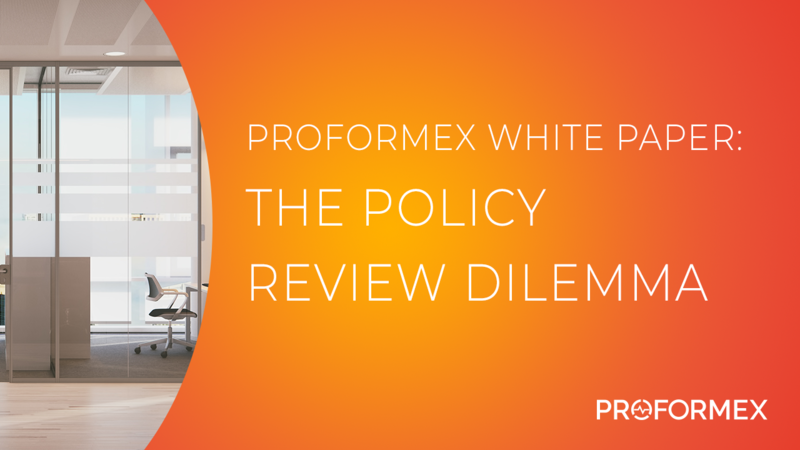 To learn more about how Proformex supports policy reviews, download our latest white paper. 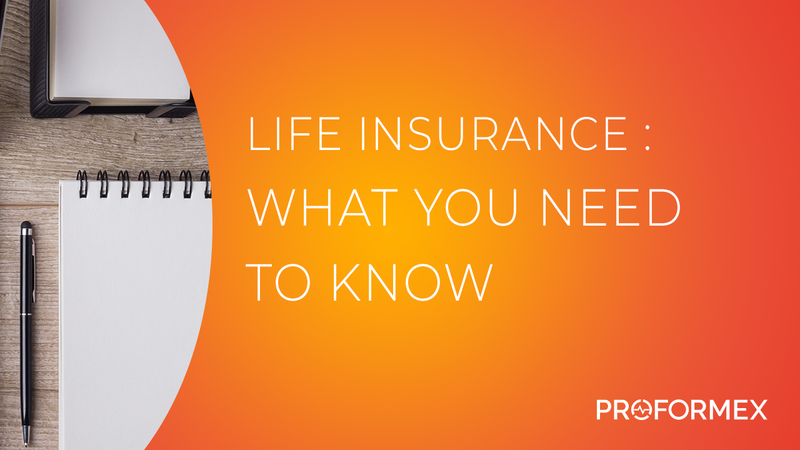 From assessing your needs to understanding the multitude of product types within the life insurance realm, there's a lot of information that policy owners need to know. In our latest white paper, we offer a high-level overview of everything you should know about life insurance. Download it below. 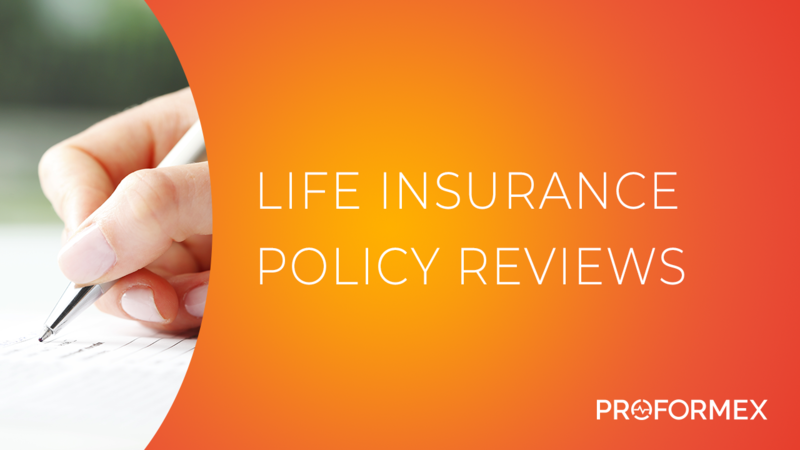 When was the last time you reviewed your clients' existing life insurance policies? 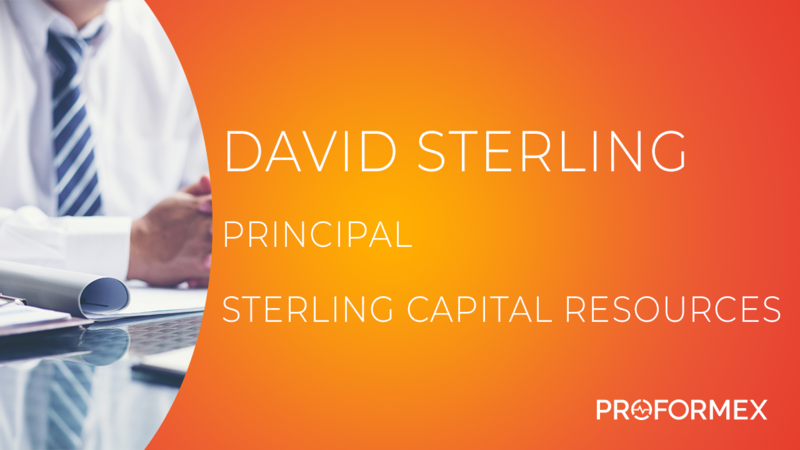 During the 53rd Annual Heckerling Institute on Estate Planning, we had the opportunity to chat with David Sterling, Principal of Sterling Capital Resources. In this video, he discusses the importance of helping clients achieve the best outcomes possible. Hear more of his insights by watching the video below. The truth may surprise you. 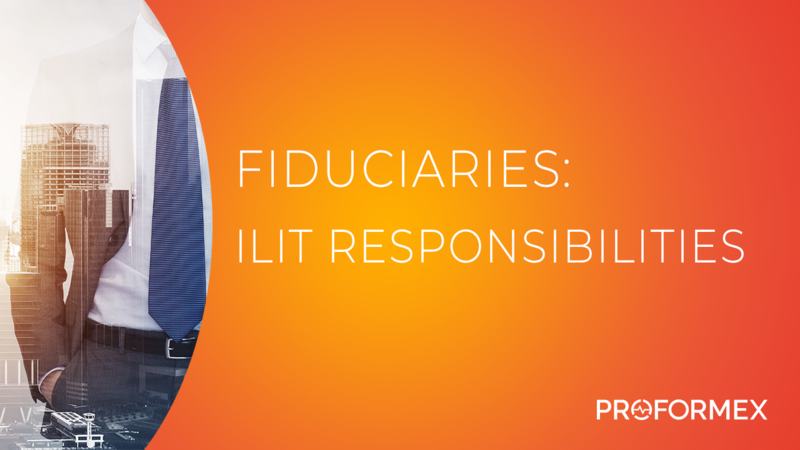 There is a tremendous amount of responsibility tied to fiduciaries when it comes to irrevocable life insurance trusts. From ongoing trust management to ongoing policy management, a fiduciary is responsible for handling premium gifts, managing Crummey letters, filing tax returns, tracking policy performance, monitoring client circumstances, reviewing product alternatives, evaluating carrier strength and more. This puts the fiduciary at risk for liability exposure if all these responsibilities aren't consistently met. 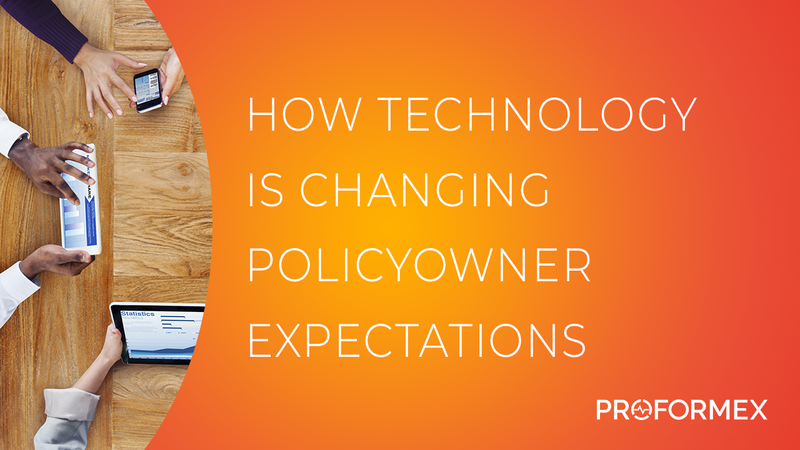 An automated solution for ongoing policy management like Proformex can help reduce that fiduciary risk. To see how, download our latest case study.